Here at Hit Search we have a team of researchers and content writers who aim to provide you with the very latest thought pieces on a whole range of topics, across a wide range of industries. 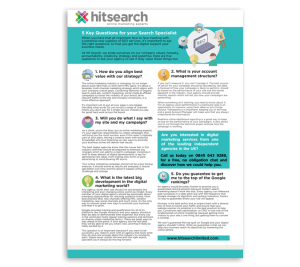 For all our sector-related webinars and videos, please visit our Hit Search TV & Radio page! 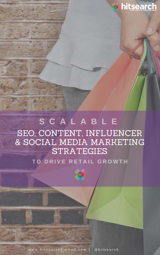 We like to share our combined Digital Marketing experience so you can benefit and deliver cutting edge Digital Marketing strategies to your target audience segments. 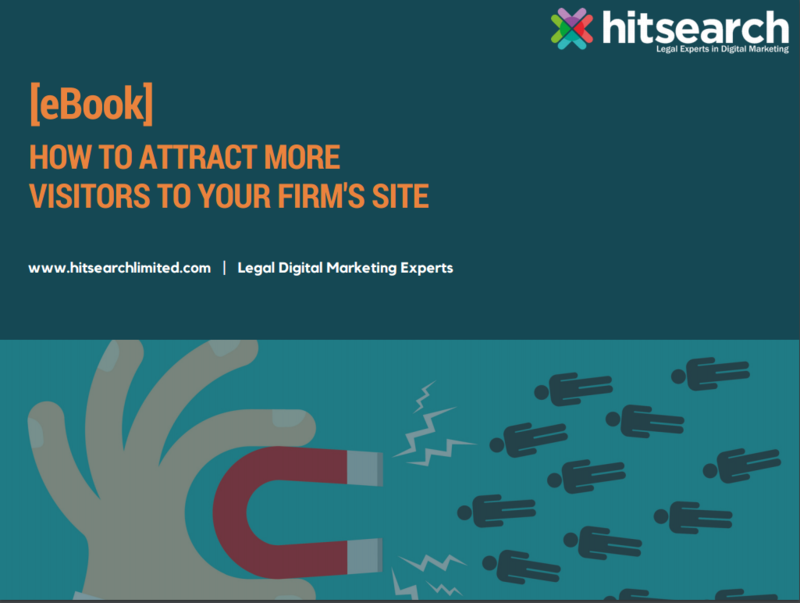 Learn how to attract more visitors to your firm's site with this guide! 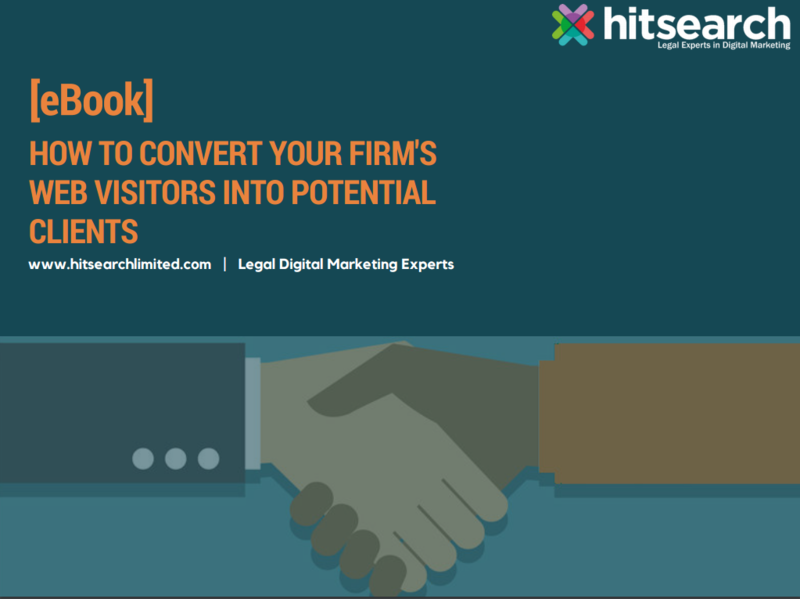 In this eBook, we share a four-step process your firm can follow in order to generate both a higher volume and a higher quality of visitor to your site! 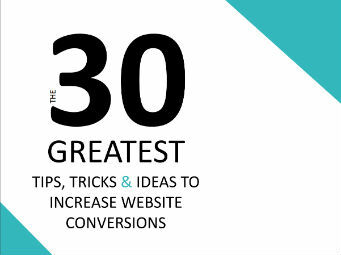 Learn how to increase your conversion rate with this eBook! 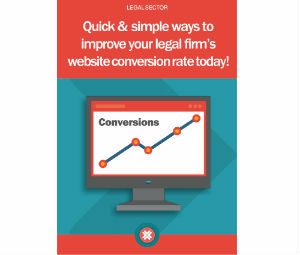 In this eBook, we share six tactics your firm can implement in order to increase its conversion rate DRAMATICALLY. 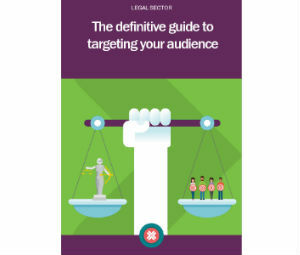 We've created this guide for your firm, to help you generate your own case enquiries. 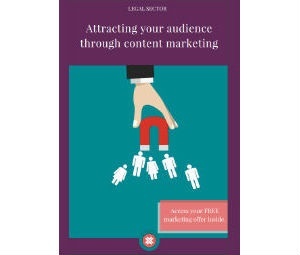 From understanding your audience and attracting visitors and converting them, all the way through to analysing your campaign. 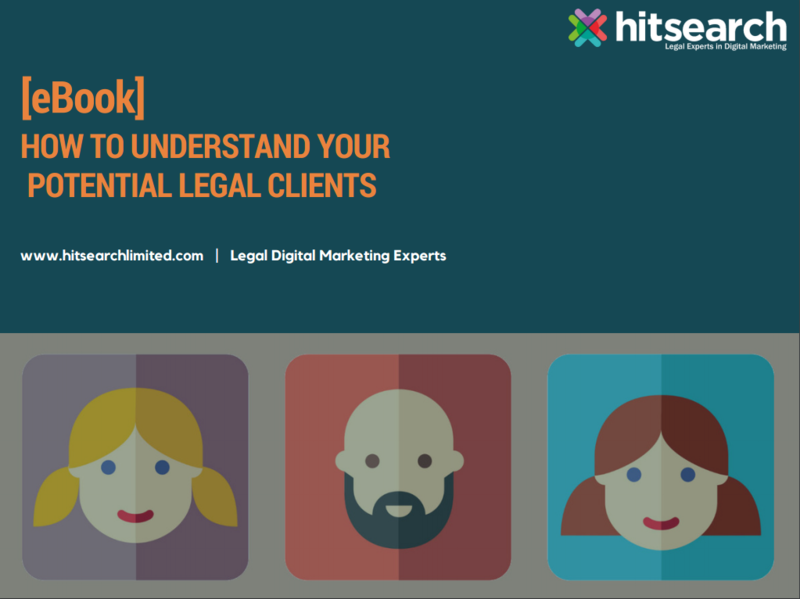 [eBook] How to understand your potential legal clients! Understanding your audience and their challenges and goals will help you create a foundation on which all your digital marketing tactics will be built upon. 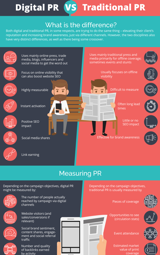 Without this knowledge, your campaigns drift along without a focus. 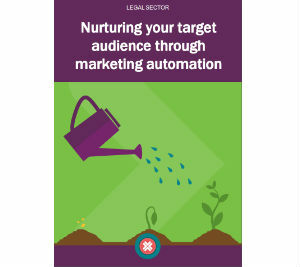 Nurturing your audience correctly with marketing automation will ensure your firm generates high-quality case leads. 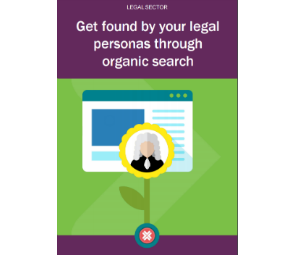 Get your law firm noticed with organic search! We discuss everything from, which Google algorithms your firm should take notice of, to what you should do if you suffer a penalty and more! We share our top content idea generation tools, give you 5 killer creative content ideas and discuss exactly why your firm should employ content marketing tactics. 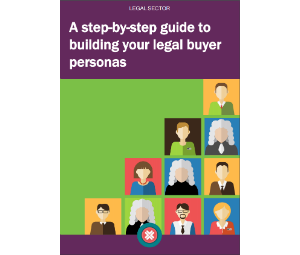 Find out exactly what a buyer persona is, if they're right for your firm and how to build your personas for your firm by downloading this helpful step-by-step eBook! 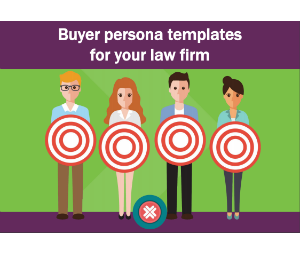 Building comprehensive, realistic buyer personas for your firm, with ensure your marketing gets infront of your target audience. 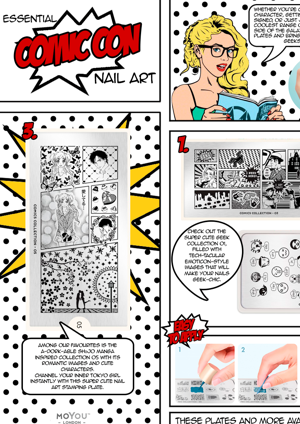 Build them from scratch with our templates! 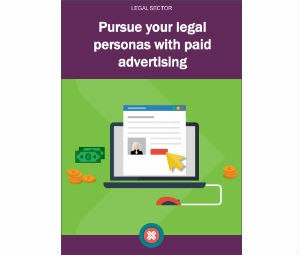 Targeting your audience through the use of buyer personas, can help your firm plan and achieve a much more focused digital marketing strategy. 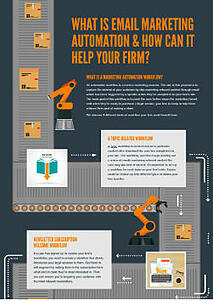 This will ultimately increase the relevancy of the visitors coming to your firm's site. 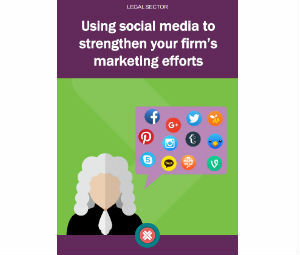 Which social media channels should your law firm be on? How can you find your audience without spending a penny? These questions and more are answered inside this short eBook! 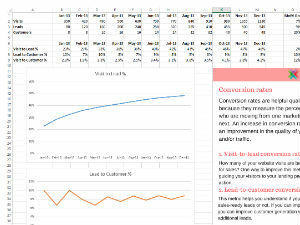 Conversion Rate Optimisation is less costly than paid advertising but helps maximise ROI from your website and could give you a competitive edge in your market. 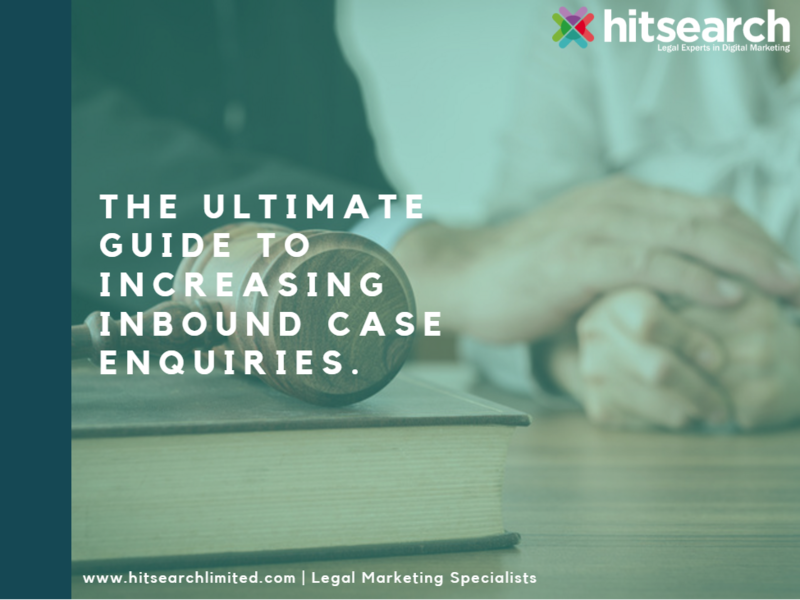 If your business is looking to change its Search Engine Optimisation provider (SEO) in the coming months; HitSearch have provided a a list of five questions you need to ask before you put pen to paper and sign the deal. 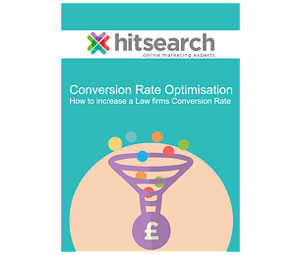 To create a great user experience and increase your legal firm's conversion you need a solid conversion rate optimisation strategy, and with this eBook you'll learn exactly how you can build one. 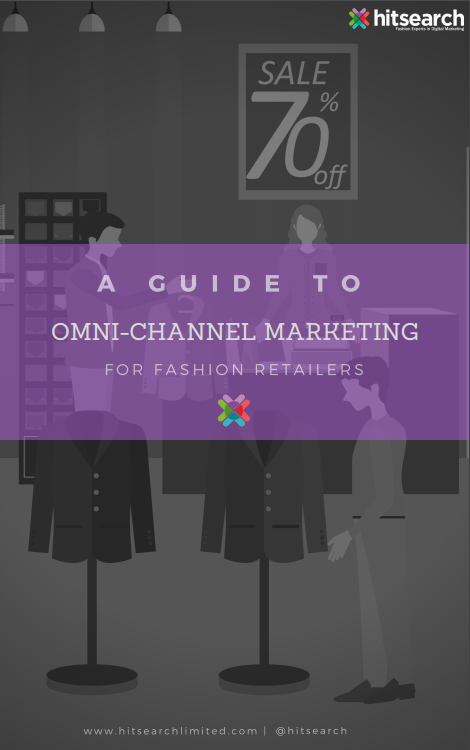 If you're a retail brand and are in the process of researching a new agency relationship, then this helpful infographic is for you. We've compiled the top 5 questions you should ask the agencies before you make a choice! 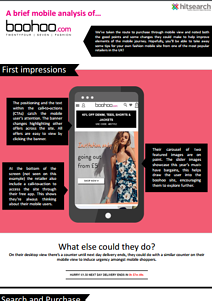 How Do Fashion Brands Increase Their Revenue At Christmas? 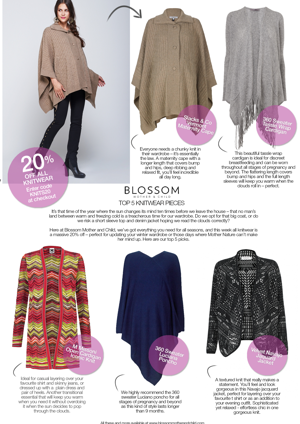 As a fashion brand, understanding the correct approach to the festive retail period is key. 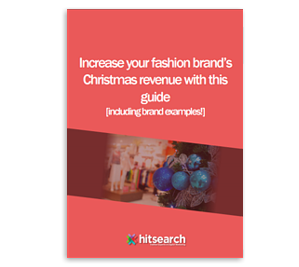 This booklet explores the avenues that some of the UK's leading fashion brands are taking this Christmas to maximise revenues from a their niche audiences. 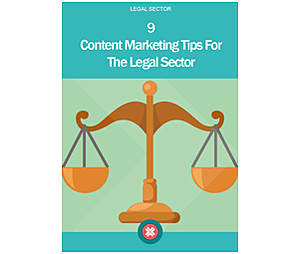 Could your law firm benefit from 9 content marketing tips? 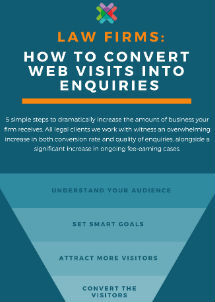 Within the legal sector it can be very difficult to obtain high-quality leads at a low cost. 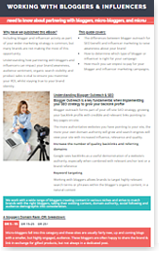 Employing content marketing tactics can help enormously, and can become a large contributor within your digital marketing strategy. 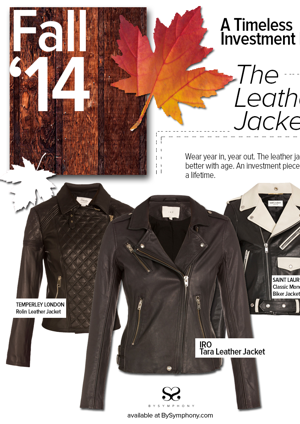 View this download to learn more! 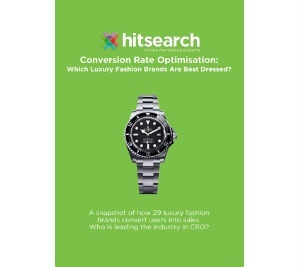 Online visibility is no longer the sole factor when it comes to customers making a purchase – Conversion Rate Optimisation is now one of the major keys to success in the online retail world and the Luxury Brand market is leading the way. 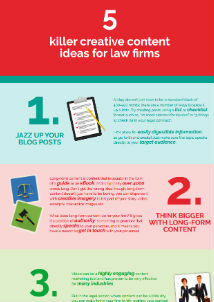 Follow our simple 5-step process to help support your generation of new case enquiries. 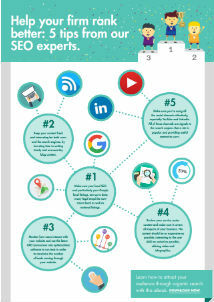 Travel Sector: 5 Mobile SEO Tips to Increase your website bookings! We've condensed our vast travel sector SEO experience into 5 simple Mobile SEO tips to help you grow bookings all year round. 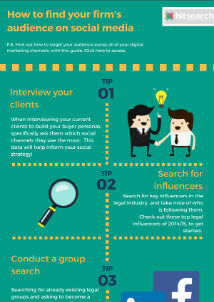 Here we give your firm 5 tips so you can start finding your audience on social media without spending a penny! 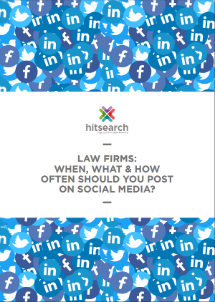 Law firms: When, what & how often should you post on social media? Here we give your firm the best times and days to post across Twitter, LinkedIn and Facebook platforms. We also share the kind of content that works best on each! 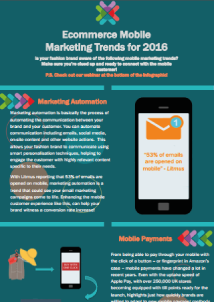 If your firm is struggling to generate new content ideas, this infographic can help inject some creativity into your strategy! 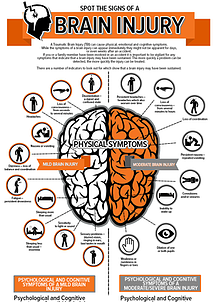 This infographic was created as part of an awareness campaign for Moore Blatch highlight the symptoms of brain injury. 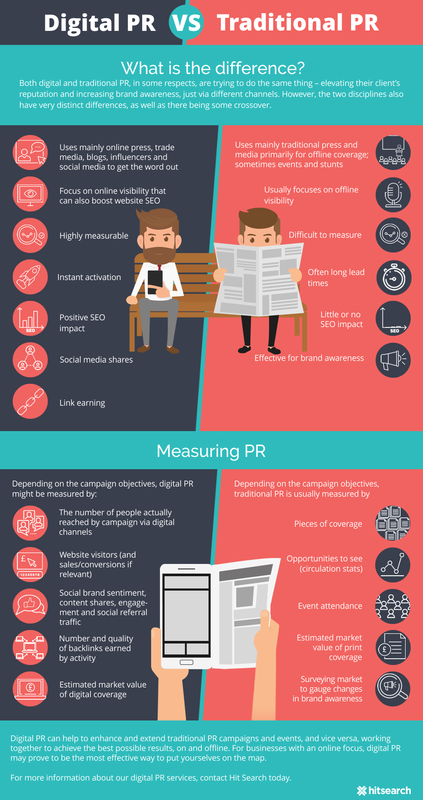 The infographic was then shared across social channels by a variety of different brain injury charities, garnering exposure for the brand in the process. 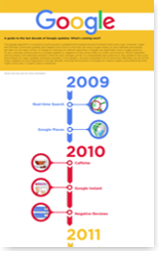 This infographic quiz was created to promote Behind The Smile, a cosmetic dental advice website. 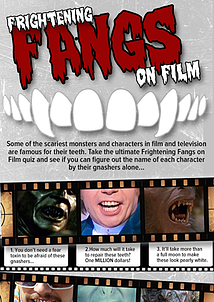 The infographic would promote the brand without being too overbearing, offering an easily shareable image that any fans of movies would be likely to engage with. 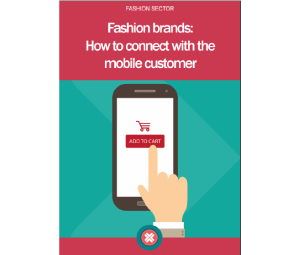 Attribution modelling in the fashion industry takes into account a myriad of different touchpoints. 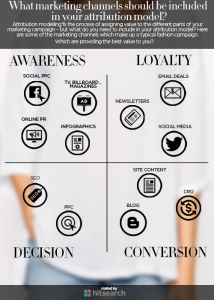 Rather than explain each one via a blog, this infographic was created to convey each part of the process in an easy to read and easy to share format. 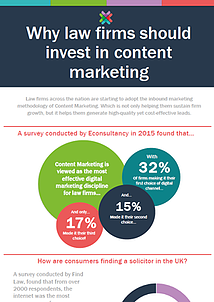 Looking for some statistical evidence to support the need for investment into Content Marketing for your law firm? 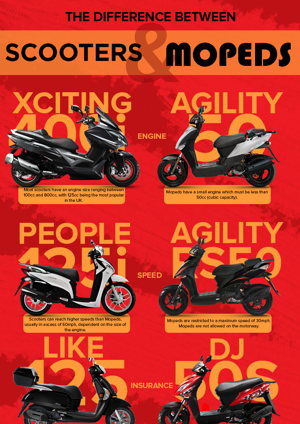 Take a look at this infographic! 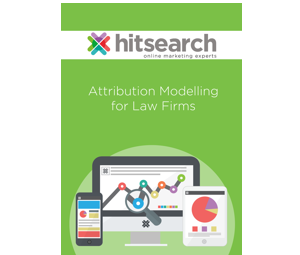 Is your law firm looking to generate new leads and increase ROI from your marketing tactics? But not sure which strategy to use? 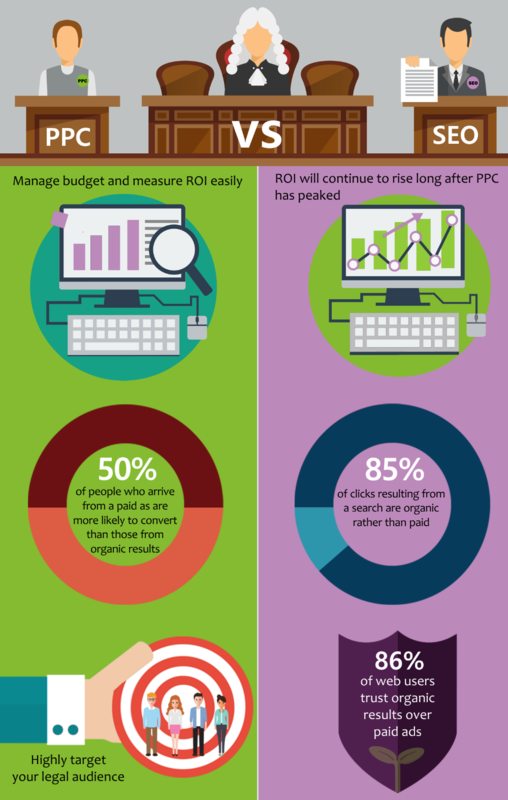 Then download our legal sector infographic looking at how powerful PPC and SEO can be and which one you should be using!